I don't think I can look at you the same way now. New avatar! from some comic that I'm not gonna mention. If you recognize it you're awesome. Thank you for the assistance with making my base spawn proof on Departed. I didn't want to post a thanks on that forum since its long past my topic, so I'm posting it here instead. Btw, funny story; while we were building our spawn proof house, we realized that we couldn't spawn in it either! So we had to put our beds in a little (non-monsterproof) room. What I did is I put my bed in a room on the surface and the actual base underground. I also put a stock of limonite swords and cheap armor there for when I die. It's quite effective. New avatar! 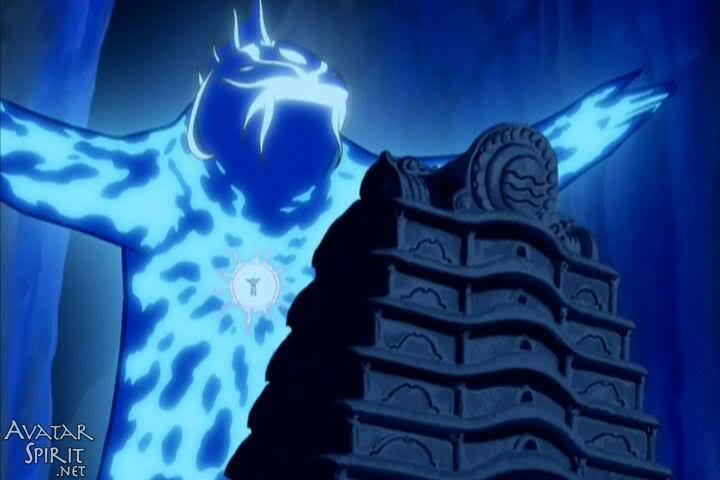 It's an avatar of the avatar from avatar. Just so you know. Hey, you should use Koizilla (http://i.imgur.com/glazAju.jpg) from the original series next. You'll have an avatar of the avatar's avatar from avatar. New avatar! Genocider syo from danganronpa! Apparently my name written in hiragana is ごりえ. In romaji that's "gorie" but is actually pronounced "go ri ae"
Hey Goreae, been watching you on Vals Streams. Just wondering what block was causing all the blue spew in your Taint Base, with the portal. It was when you were a vampire and Evalyns Brother Daniel. Howdy Sir,I missed you on my teamspeak. Jump back on I should be on. Excuse me, sir, you dropped your meat dress in the convo. I just now realized what your ftb profile picture is.....oh dear that is one of the most frightening things I have ever seen.....the eyes....they are not human........*crawls of to have nightmares. I made it for @SatanicSanta who usually has a profile pic of a high santa. The eyes are supposed to be bloodshot. SkeletonPunk, Shazam08 and Gideonseymour like this. Would this one like a spider? It likes spiders. Spiders are cool. So yes, it would. This one finds that comment quite offensive, Honored Sir. It requests you to get stabbed in the face with a wooden spoon for your insensitivity. Are... Are you a fungus? This one is not a fungus, It is a proud member of the Hanar race and kindly requests Honored Sir to respect its heritage. My apologies. I was merely stating that your comedic and conversational skills profess you to be an outgoing and enjoyable gentleman. That is to say, you're a fungi. This one is greatly pleased by your hilarious pun. Strikingwolf and goreae like this. oh ogod I'm 20 now aren't I? Also feel free to challenge me to a game any time. (I'm goreae on there as well.